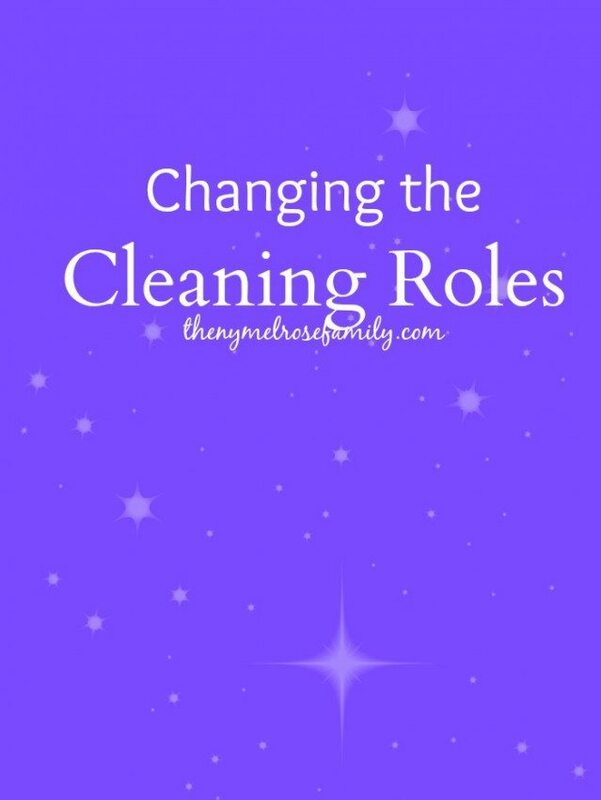 In a vast majority of households the cleaning roles have changed quite a bit. In our house we make it a Family Cleaning Affair. We’ve found that involving everyone makes it easier to feel responsible for the house as all of ours. In order to do this though, we had to change our cleaning roles and tools. Oh my gosh, Jenny, how fun for you! That is my favourite show, hands down, and he is just hilarious! Love the video and love Swifters! Thanks for sharing Jenny!